A Guide for Using Brown Bear, Brown Bear, What Do You See? Teacher Created Resources Literature Units. 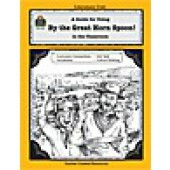 By the Great Horn Spoon! (Gold Rush themed). 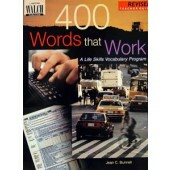 Each book in this series is a guide for using a well-known piece of literature. Included are sample plans, author information, vocabulary-building ideas, and cross-curricular activities. 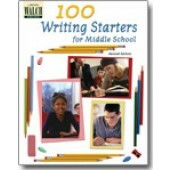 Also includes sectional activities, quizzes, unit tests, and ideas for culminating and extending he novel. Grades 3-5. Frog and Toad are Friends Literature Guide. 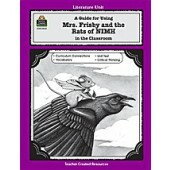 Each book in this series is a guide for using a well-known piece of literature in the classroom. Included are sample plans, author information, vocabulary-building ideas, and cross-curricular activities. Grades 1-3. 48 pages.